This tour was a tale of 2 weeks. The first week was our Greek road trip on the mainland. 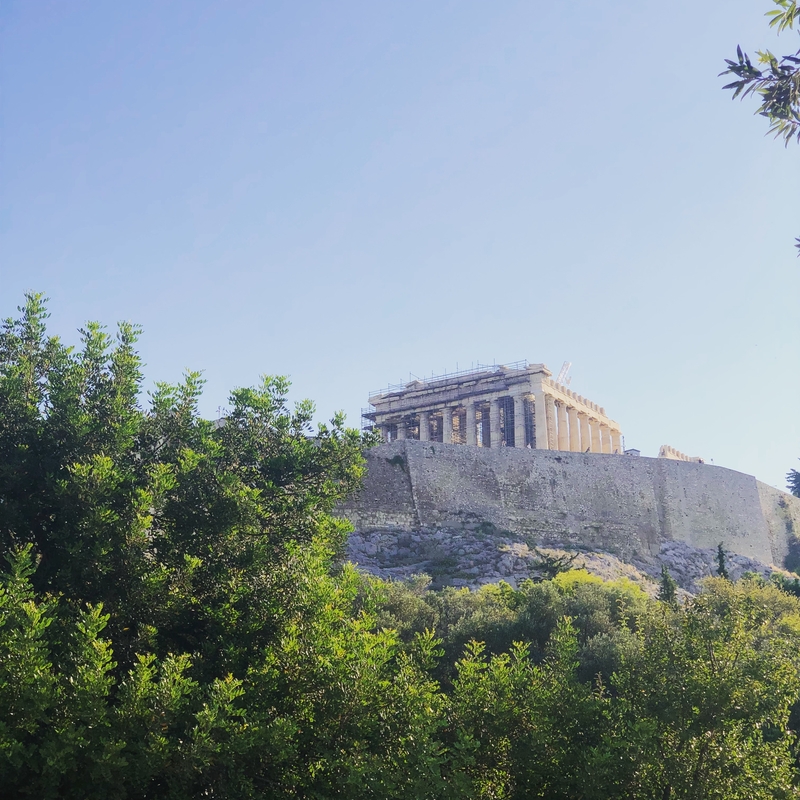 Starting in Athens, we were driven by our private driver in our traveling motor home (motorcoach) to the most important sites in Greece. Starting from the Acropolis & the Parthenon in Athens to the monasteries in Kalambaka & Meteora, down to Apollo’s temple to ask the Oracle for answers to our questions in Delphi, then down to Zeus’s temple and the birthplace of the Olympic games in Olympia. This week had it all and it was amazing. Any history buff or lover of Greek mythology will thoroughly enjoy this first week. The second week was a much different pace and when compared to the first week, could have been a completely different tour. After finishing our first week back in Athens, we took a short ferry ride to Mykonos and then Santorini. This week we were mainly on our own and free to make this last week however we wanted it. Our Insight Travel Director was accessible to us the entire time in case we wanted to ask her for suggestions, directions, or anything else that would have made us happy. In the absence of included tours, we did have a selection of optionals to take and they were all very much so worth it. The optionals available to us were all things I would have done on my own regardless, it was just nicer to know that it was done with our private group and I’d be in the company of experts and locals. Daily Inclusions: Included walking tours with certified, licensed local experts daily. Breakfast included everyday and some additional meals. Luxury Motorcoach: This isn’t your ordinary motorcoach! Your luxury home away from home comes equipped with a bathroom, AC & heat, panoramic windows for maximum sightseeing, onboard Wifi (that works surprisingly fast! ), and most important, the most legroom offered than any other tour company! 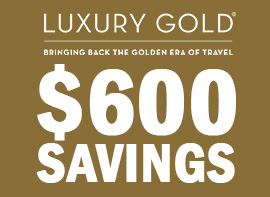 Premium Hotels: Traveling with a premium company has its perks. Stay in upper premium hotels compared to standard first class tour companies. Local Experts : Licensed, certified local guides are hand picked and included in your guided walking tours. Exclusive Experiences: Get exclusive access to the most famous sites through a VIP entrance and skip the line! 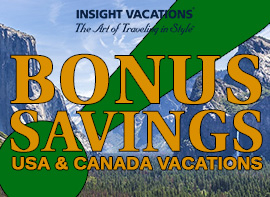 Ready to go to Greece with Insight Vacations? 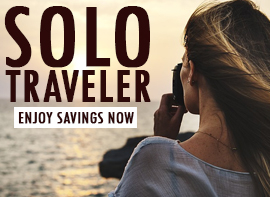 Click or call AffordableTours.com at 1-800-935-2620 for exclusive discounts!